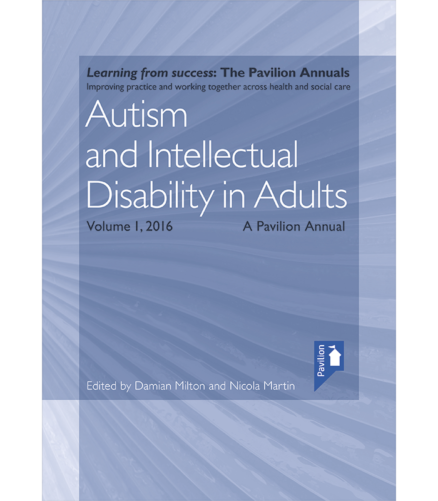 Autism and Intellectual Disability in Adults Volume 1 allows you to keep up-to-date with the latest policy, practice and change. 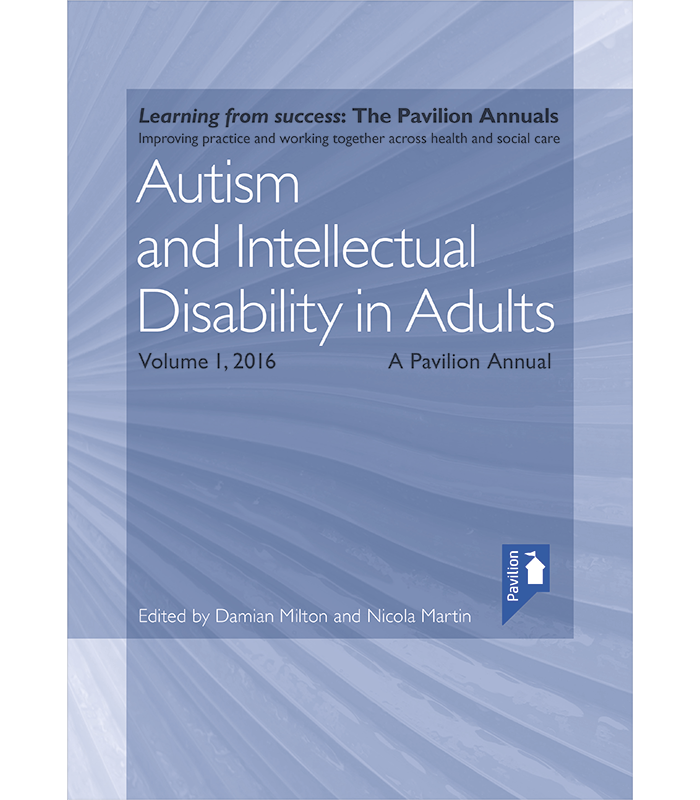 Autism and Intellectual Disability in Adults: Volume 1 explores issues and practice affecting the support of adults with intellectual disabilities who are on the autism spectrum. This title explores potential key moments in the lives of adults with intellectual disabilities who are on the autism spectrum, covering a breadth of subjects including; policy, health, economics, wellbeing and equality, as well as a wealth of practical information and advocacy-related material. 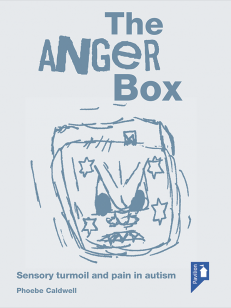 The first volume in this series has been brought to you by a highly creative group of people, many of whom are either on the autism spectrum or have close family ties to autistic people. The focus of this publication is not on the causes of autism; our interest instead lies in considering ways in which autistic people (focusing here on those with additional intellectual impairments) can have the best possible quality of life, on their own terms. Common themes emerge between authors, including the fundamental requirement to acknowledge, respect and facilitate autistic expertise as being central to the production of research, policy and practice. 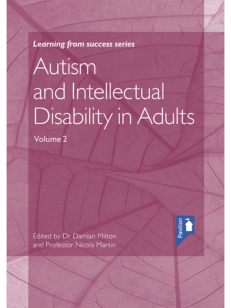 Autism and Intellectual Disability in Adults: Volume 1 will inform and benefit health, social care, and education professionals, families, students, support staff in learning disability services and many others. This title shares information, tools and resources in ways that are accessible, useful and usable by the broad range of professional groups involved in this area of practice. This publication will inform and benefit health, social care, education professionals, students, support staff in learning disability services, and many others.